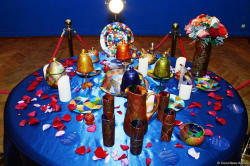 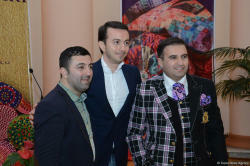 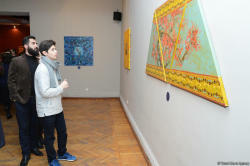 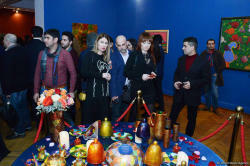 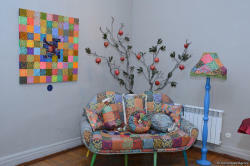 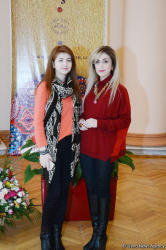 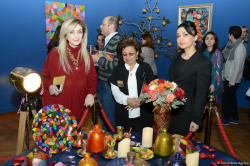 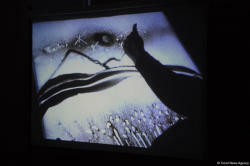 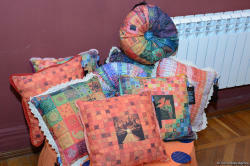 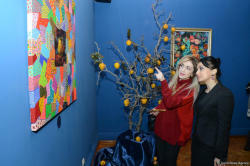 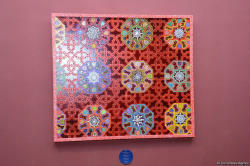 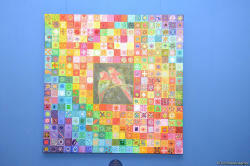 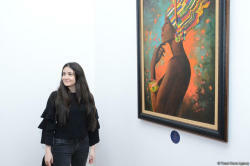 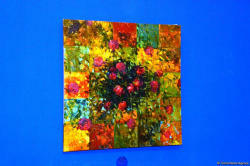 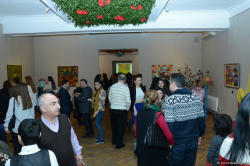 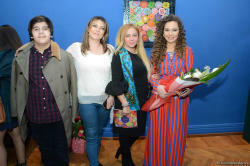 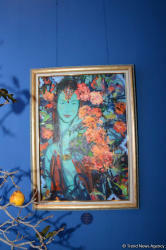 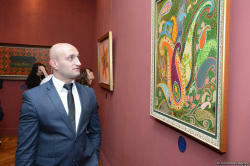 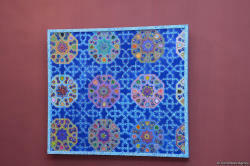 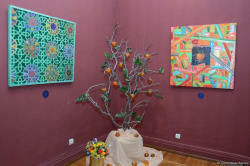 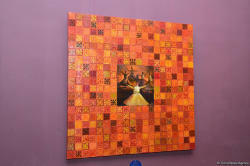 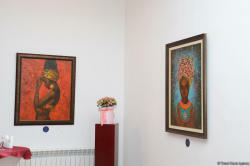 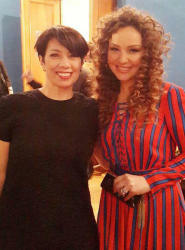 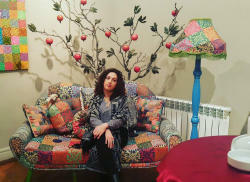 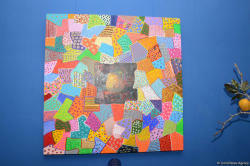 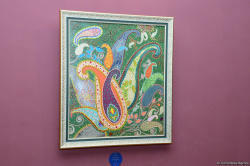 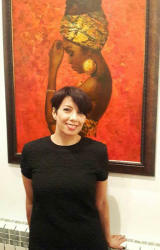 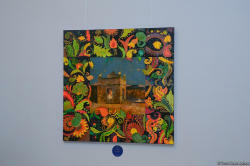 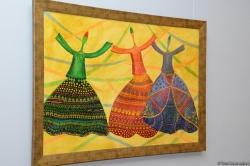 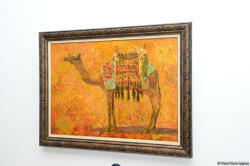 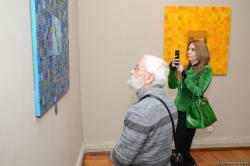 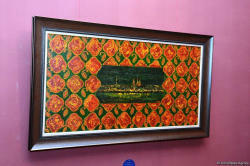 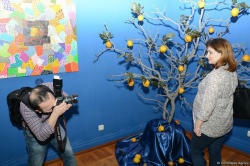 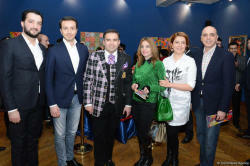 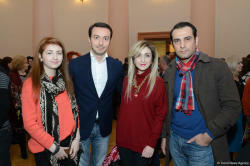 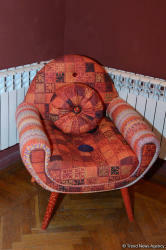 A solo exhibition of young artist Milena Nabiyeva was unveiled in Baku on February 8, Trend Life reported. 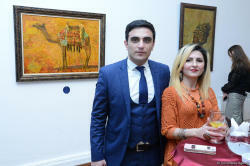 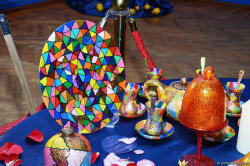 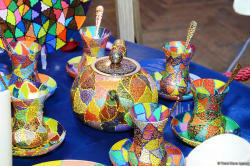 Entitled "Minabi", the event is taking place at the Museum Center of Azerbaijan's Culture and Tourism Ministry. 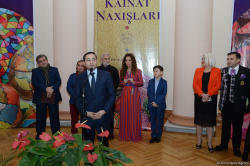 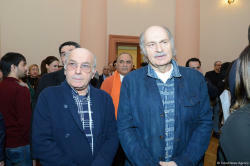 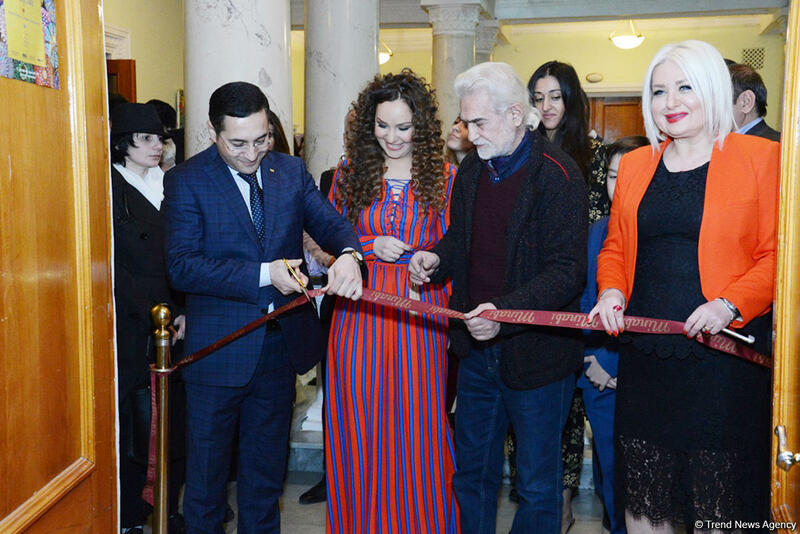 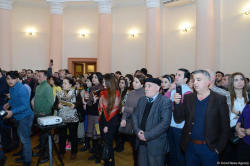 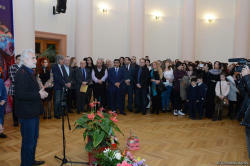 The opening ceremony was attended by prominent art and public figures, including director of the Museum Centre Liana Vezirova, Director of the National Art Museum Chingiz Farzaliyev, famous artists Arif Huseynov, Altay Hajiyev, Tair Mamedov, architect Elbey Gasimzadeh, writer Natig Rasulzade, actors Mabud Magerramov, Rafiq Aliyev, Ruslan Sabirli, fashion designer Gulnara Khalilova and many others. 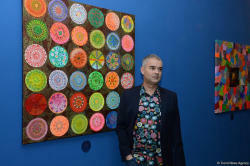 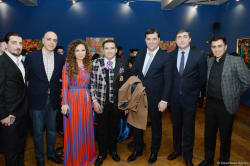 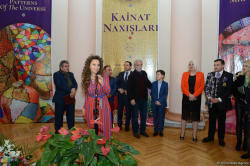 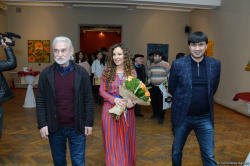 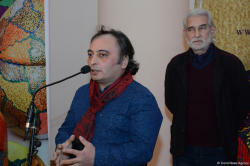 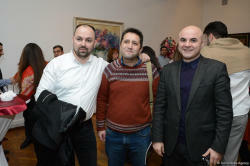 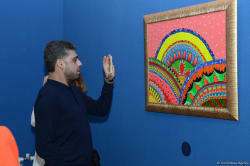 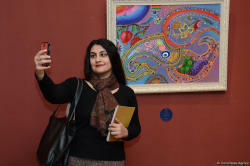 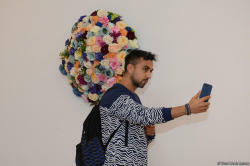 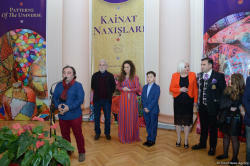 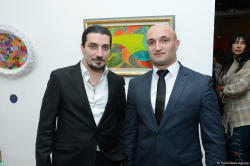 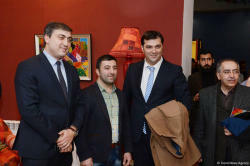 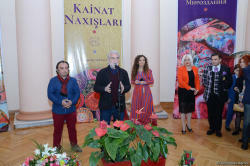 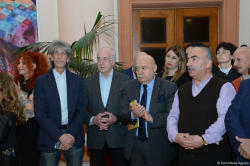 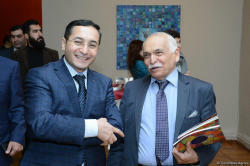 In their remarks, Secretary of Azerbaijan's Union of Artists Agali Ibrahimov, artist Vugar Ali and Head of the Visual and Decorative Arts Department of the Culture and Tourism Ministry, Galib Gasimov congratulated Milena Nabieva with the first exhibition and wished her further creative successes. 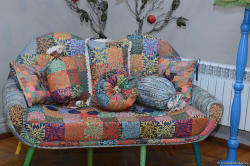 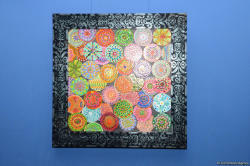 "Minabi - Patterns of the Universe" is a bright palette that reflects the artist's personal feelings. 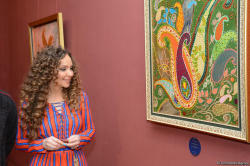 The artist expressed her inner world not only in paintings but also in furniture, painting on crockery, textiles and accessory. 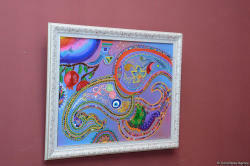 Just this diversity created the very Universe of the artist, which she decided to share. 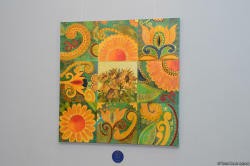 The distinctive works of Milena Nabiyeva makes an unusual approach to creating art paintings. 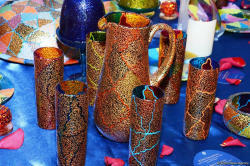 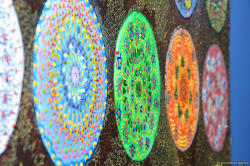 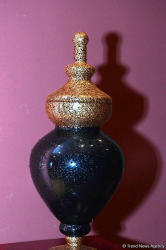 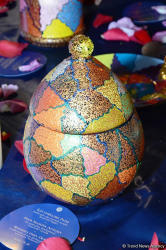 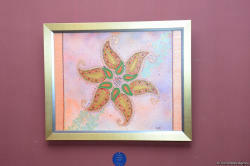 In addition to traditional acrylic and oil paints, she uses Swarovski stones. 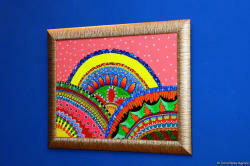 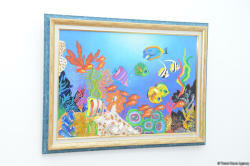 As the artist herself says, she wants to give even more brightness to colors not only in color, but also to add sparkle crystal placer of glares. 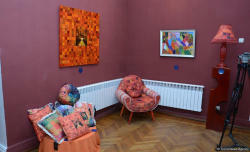 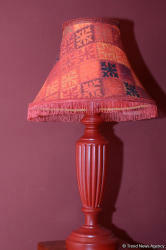 The combination of colors in the works of the artist is a celebration of love and life, a vivid manifestation of the solar paints that characterized the nature of the author. 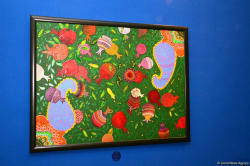 "Minabi - Patterns of the Universe" that will run until February 11 gives guests the space, filled with rich vibrant colors.